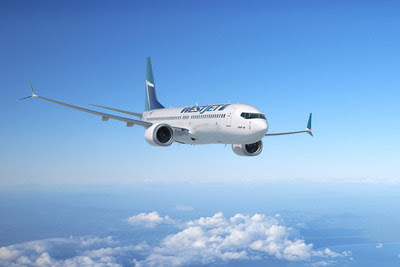 WestJet officially unveiled its first Boeing 737 MAX 8 aircraft to the media yesterday, just one of 50 it has on order that are scheduled for delivery over the next four years. 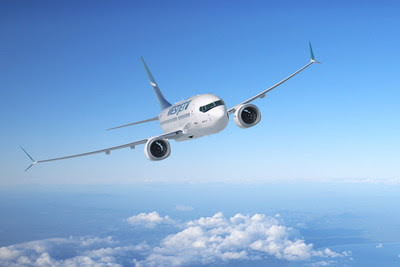 "We worked closely with WestJet to make sure the 737 MAX raises the bar when it comes to efficiency, reliability and the passenger experience," said Brad McMullen, Boeing's Vice-President of Sales for the Americas. 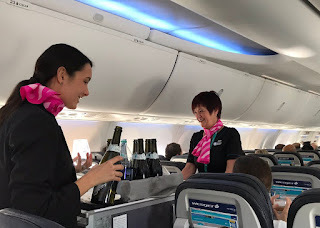 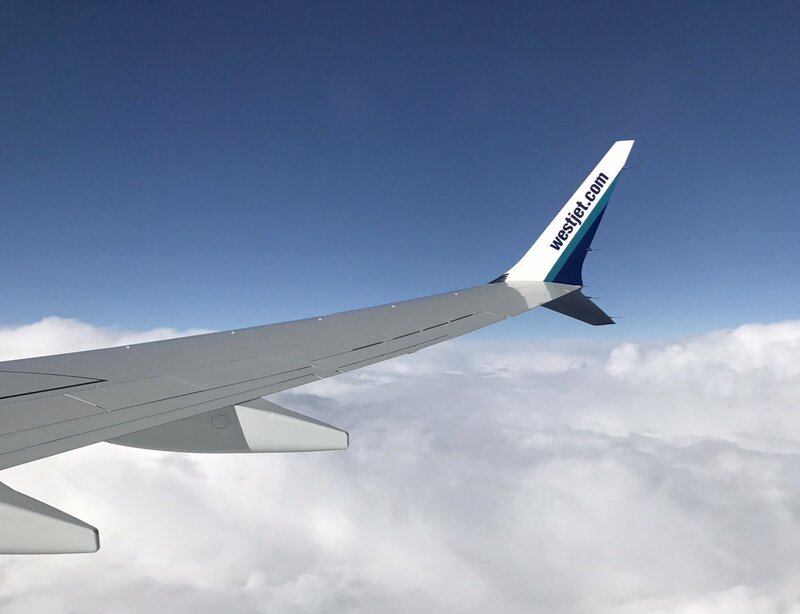 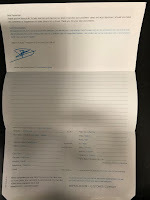 "This is a great aeroplane for a great customer, and we're excited to see WestJet put the MAX into service." The aircraft, which has been at WestJet's Calgary hangar since September 29 for inspections, training and test flights, is the first of 50 Boeing 737 Max scheduled to be delivered through 2021. The aircraft is expected to officially enter service on November 9, 2017, when it operates from Calgary to Toronto. The Boeing 737 MAX is powered by CFM International's LEAP-1B engines, designed for fuel efficiency and noise reduction. 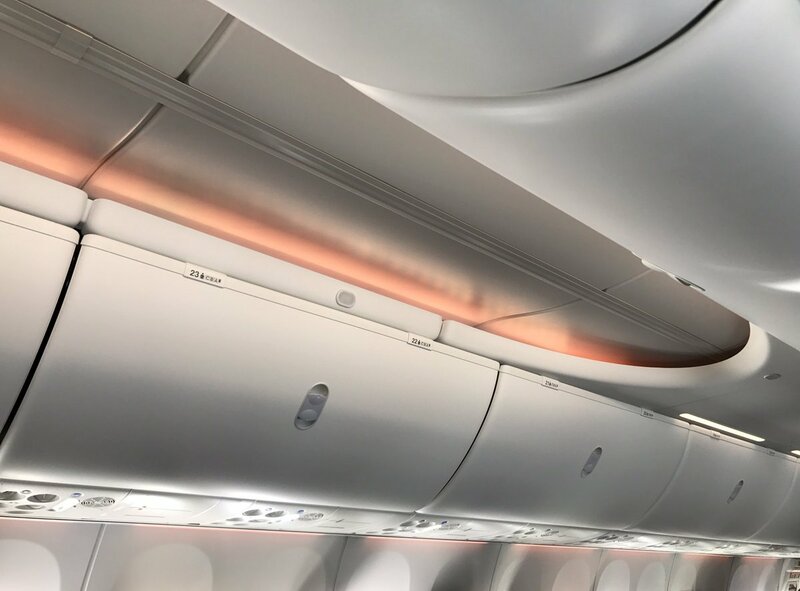 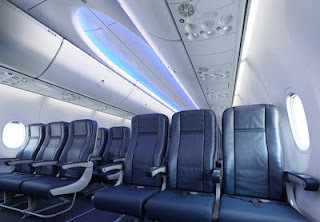 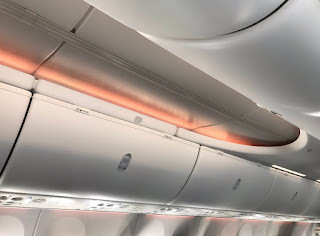 Overall, the aircraft is 14 percent more fuel-efficient than current 737 Next-Generations and have a reduced operational noise footprint of up to 40 percent through quiet-engine technology. There is a growing consumer backlash against WestJet for continuing with the 737-MAX programme from Canadian travellers over the potential spat between Boeing and Bombardier which could impose a 200% tax hike on the Canadian manufacturers CSeries aircraft.